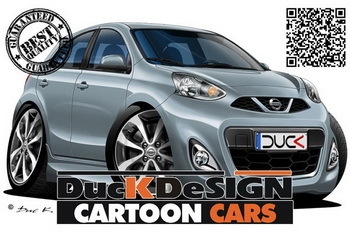 MICRA added to the CARTOON CARS / NISSAN gallery. 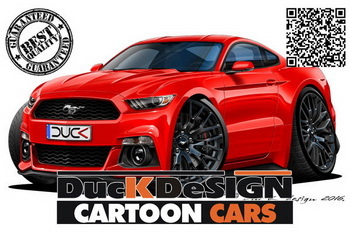 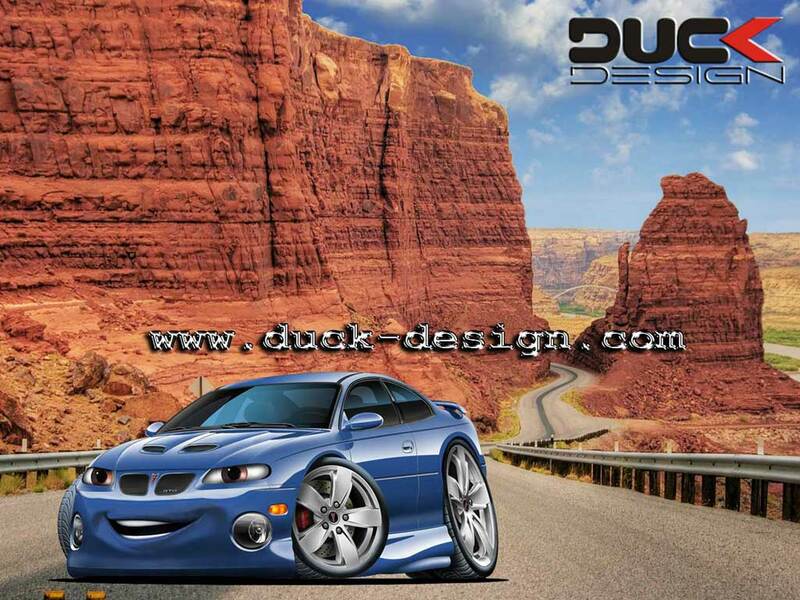 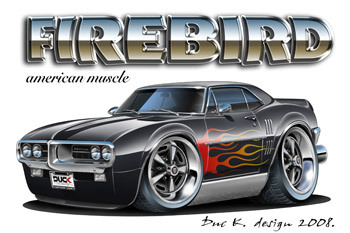 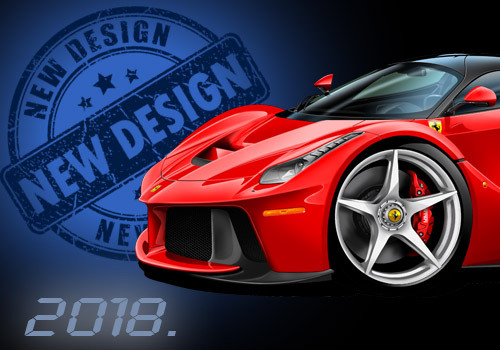 FORD MUSTANG GT-350 added to the CARTOON CARS / FORD gallery. 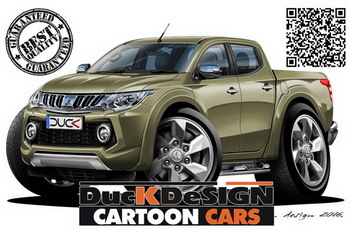 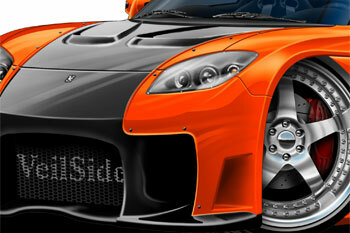 MITSUBISHI L-200 added to the CARTOON CARS / MITSUBISHI gallery. 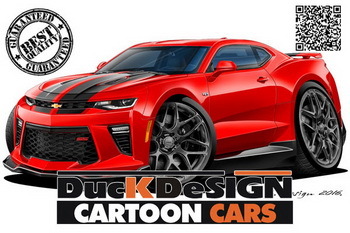 CHEVY CAMARO SS added to the CARTOON CARS / CHEVROLET gallery. 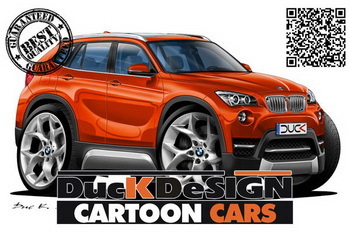 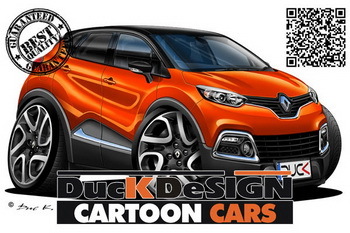 RENAULT CAPTUR added to the CARTOON CARS / RENAULT gallery. 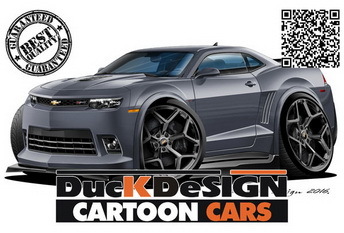 CAMARO Z28 added to the CARTOON CARS / CHEVROLET gallery. 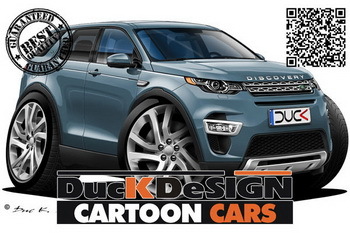 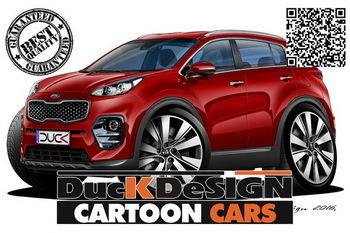 KIA SPORTAGE added to the CARTOON CARS / KIA gallery.